Founded in 1898 and established at the Diestsevest in Leuven since 1906, the family company Bonte is already in the fourth generation. 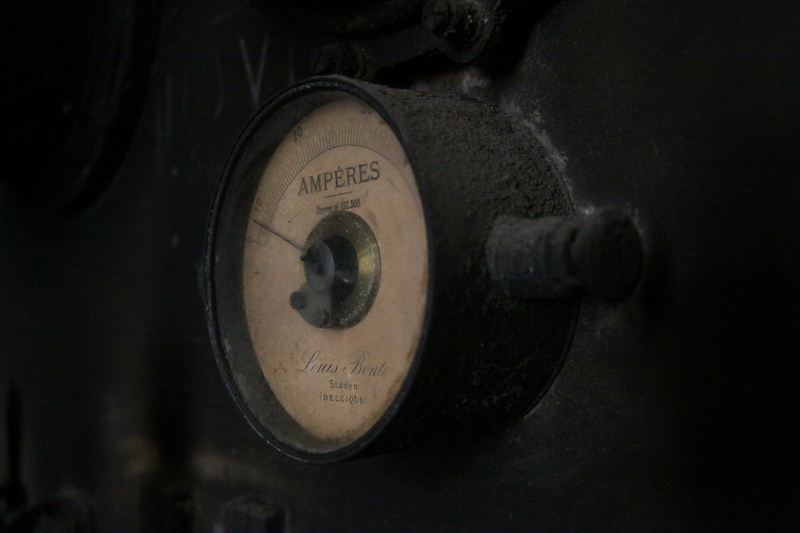 Initially, electric motors, gas engines and parts were manufactured, but as early as 1913, Bonte was able to use complete flour mills under the brand name ‘Louis Bonte’. 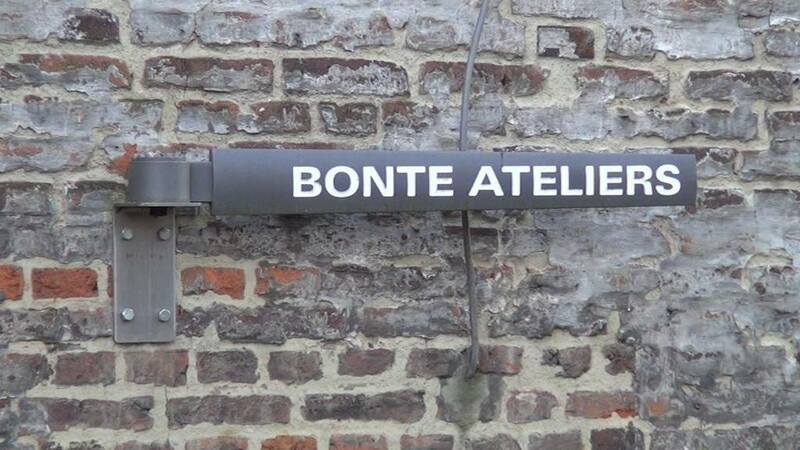 Ateliers Bonte has been an established name in Leuven and surroundings for more than 120 years when it comes to sharpening, ripping or re-milling milling rolls for various sectors such as mills, feed mills, breweries and coffee roasters. In addition, Ateliers Bonte is specialized in all turning and milling work for the pharmaceutical industry and you can contact us for all repairs and welding.